Welocme to our cattle company. Located in the Cariboo region of Britsh Columbia, we enjoy some of the most breath-taking country in North America as well as some of the best cattle country. We run a modest cattle operation implementing modern grazing practices and beef husbandry without the use of fertilizers, herbicides or pesticides. If you would like to know more about us or would like to visit us, please take a moment to read about us and contact us directly via our profile. We look forward to hearing from you. Mike is our ranch foreman. 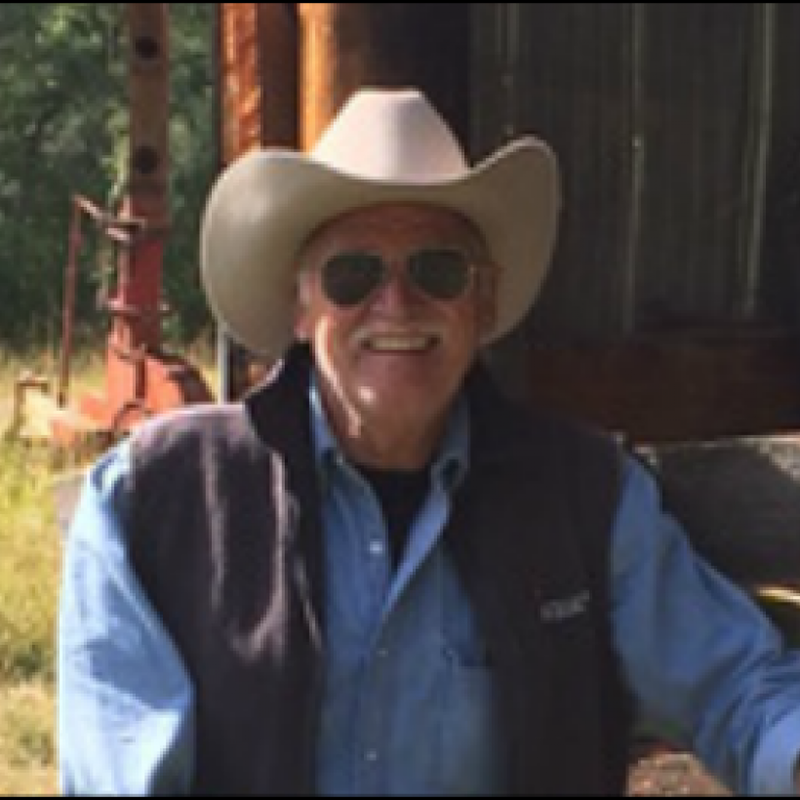 Mike brings a wealth of experience to the ranch. He spent years beef and grain farming, but is also an accomplished adventurer, novelist and documentary film maker. Mike knows everything there is to know about modern grazing practices and beef husbandry and he loves to share is experience and knowledge. What are your plans this next summer? Are you looking for adventure, while learning modern grazing and husbandry practices? If so, you will find all of the above here. Join us for 4-8 week or longer studentships. We will provide room and board. We encourage international volunteers, students and visitors. If you are interested please contact us via phone or email. Mike is a life long amateur astronomer. A large telescope is on site. All meals are taken with the family.